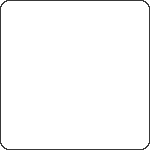 Sorry, Green. I really forgot. It will not happen again.